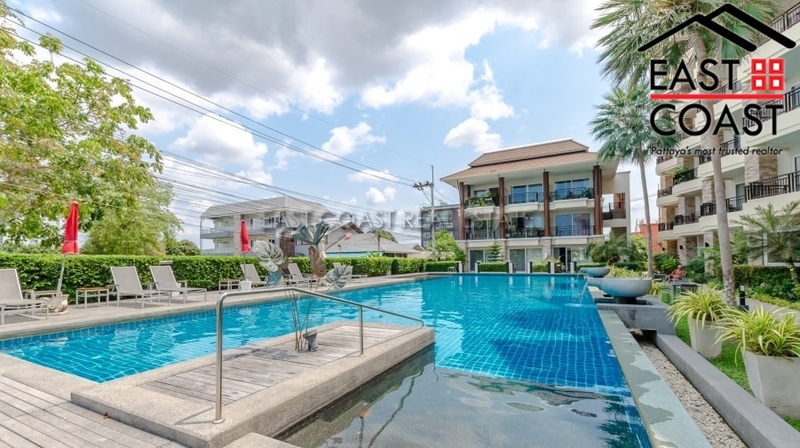 Fantastic 2 bedroom condo on the 3rd floor of a very well maintained building in Na Jomtien with lovely pool view. 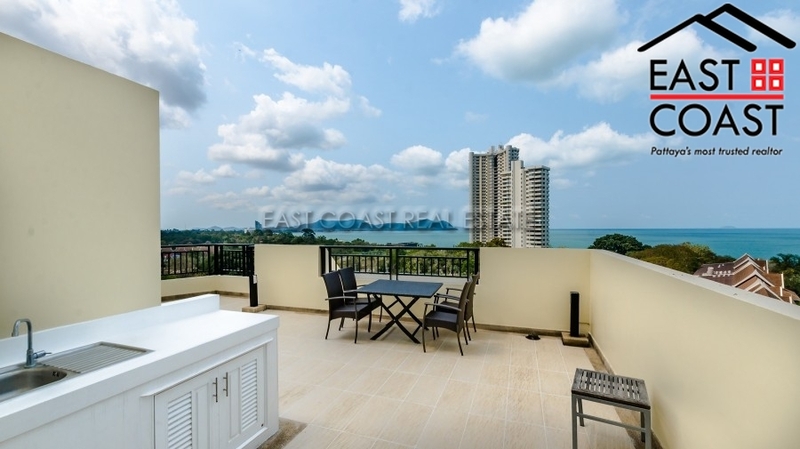 Very nicely presented unit with a fantastic open plan living space incorporating European kitchen, dining and TV lounge area which leads out to a lovely private deep balcony with stunning pool views. Sunrise Beach 2 offers many on-site facilities including a fabulous swimming pool, gymnasium, covered parking and security. Offered for sale in Company Name Ownership. 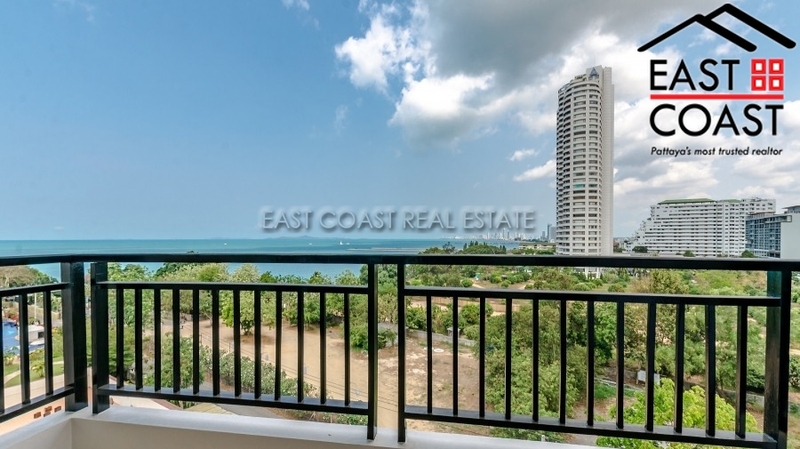 Fantastic 2 bedroom condo on the 6th floor of a very well maintained building in Na Jomtien with amazing sea views which far reach all the way to the bay of Pattaya City's fabulous skyline. 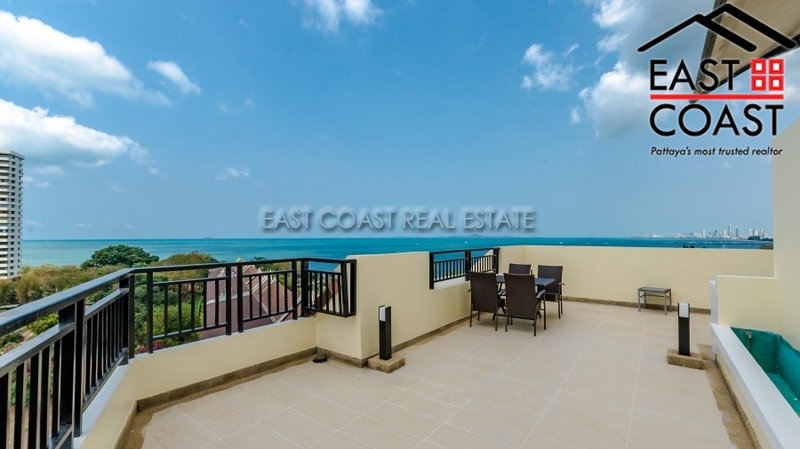 Very nicely presented unit with a fantastic open plan living space incorporating European kitchen, dining and TV lounge area which leads out to a lovely private deep balcony with stunning sea views. Sunrise Beach 2 offers many on-site facilities including a fabulous swimming pool, gymnasium, covered parking and security. Offered for sale in Company Name Ownership. Grand View Condo. 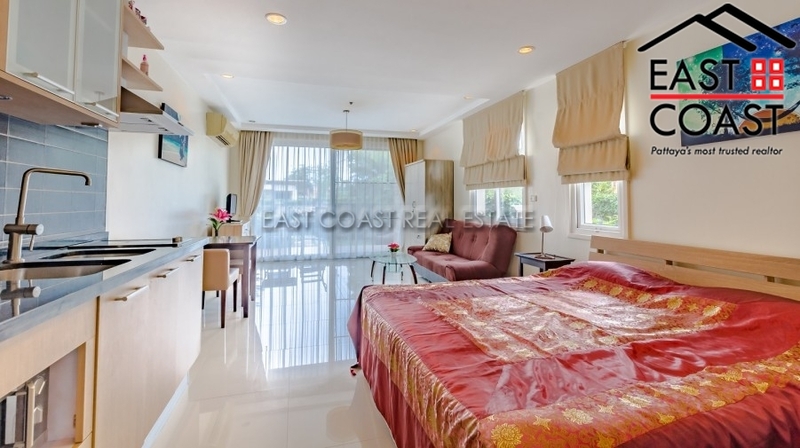 This renovated two bedroom condo is situated in a high rise building in the peaceful and quiet Baan Amphur area. An up and coming area with several tourist attractions, 2 water themed park, golf courses and other local amenities. 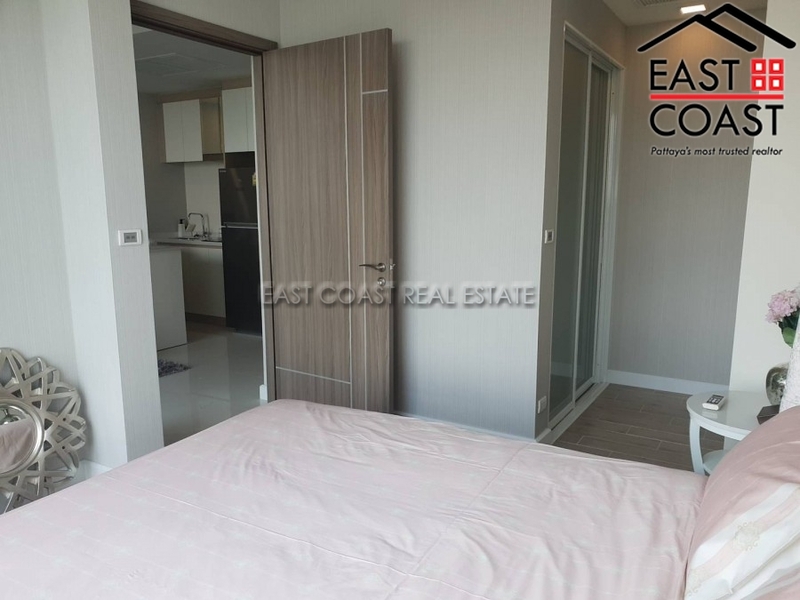 The condo is done up in a modern standard and comes fitted with European kitchen, air cons, quality bathrooms with walk-in shower and balcony with views out to the ocean. 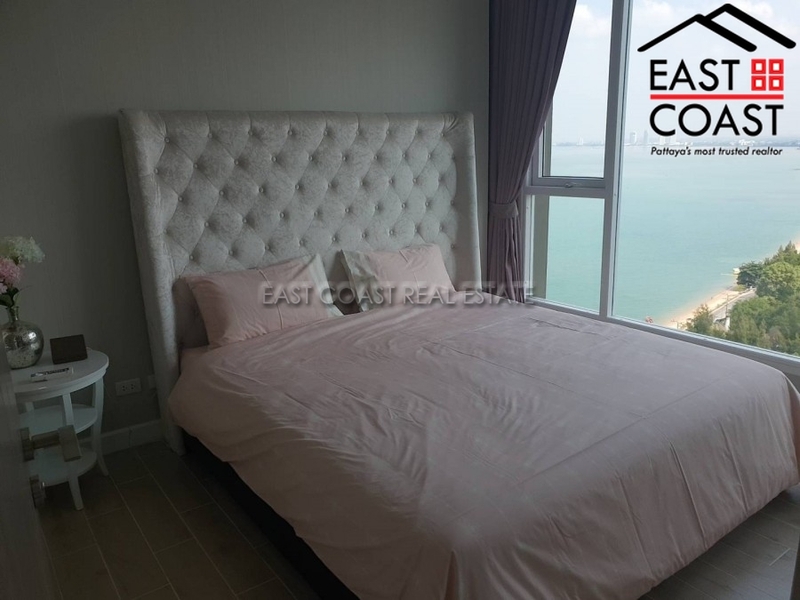 The complex is within walking distance to the Beach and has just received a face lift and most of the units inside are being modernised to Foreign standards. <!--[if !supportLineBreakNewLine]--> <!--[endif]--> The building has 24 hour security, fitness room, pool table room, large communal swimming pool, reception area, sauna and massage room, plenty of car parking space, communal garden area, meeting room and much more. Title deed is held under Foreign name with taxes and transfer fees to be split equally between both parties. Grand View Condo. 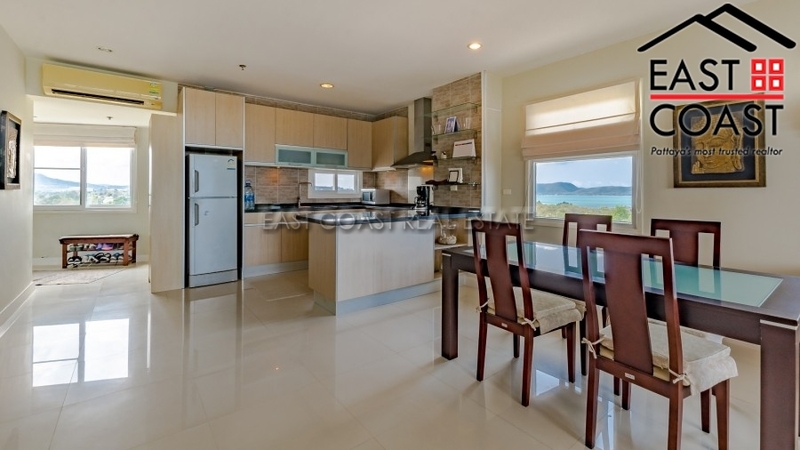 This is a Large studio apartment just walking distance to some of the best and most secluded beaches in South Jomtien. 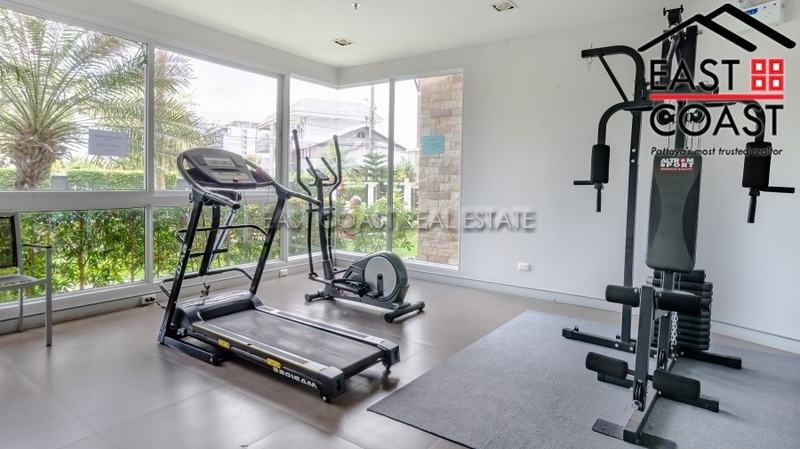 The condo is on the 8th floor of this highrise condominium complex and consists of 52 sq.m. 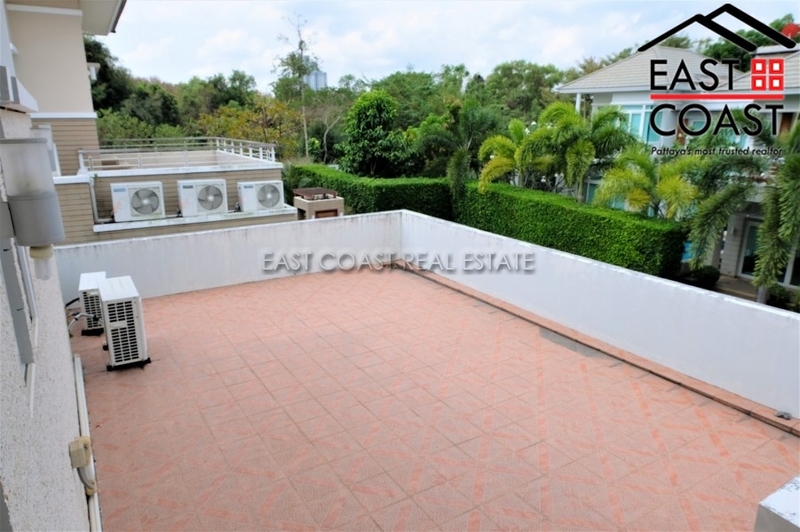 Positioned in the back corner and facing the North side, the condo enjoys lovely open greenery views plus partial sea views. 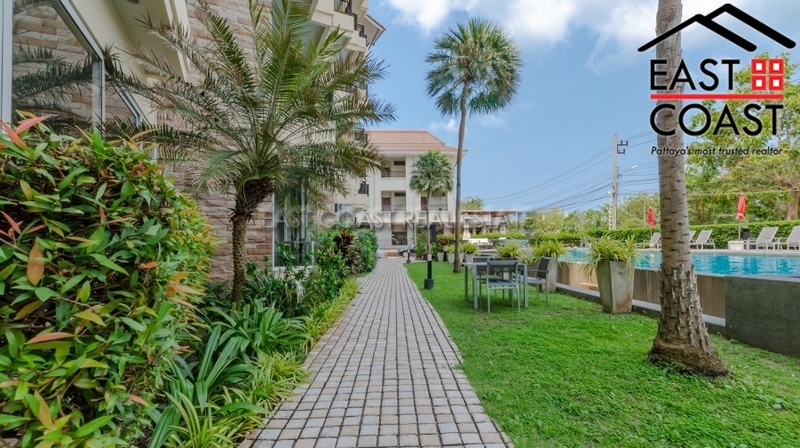 The building is close to many amenities such as Pattaya's floating market, water themed parks, soon to open highways, golf courses, as well as some great seafood restaurants directly on the beach. 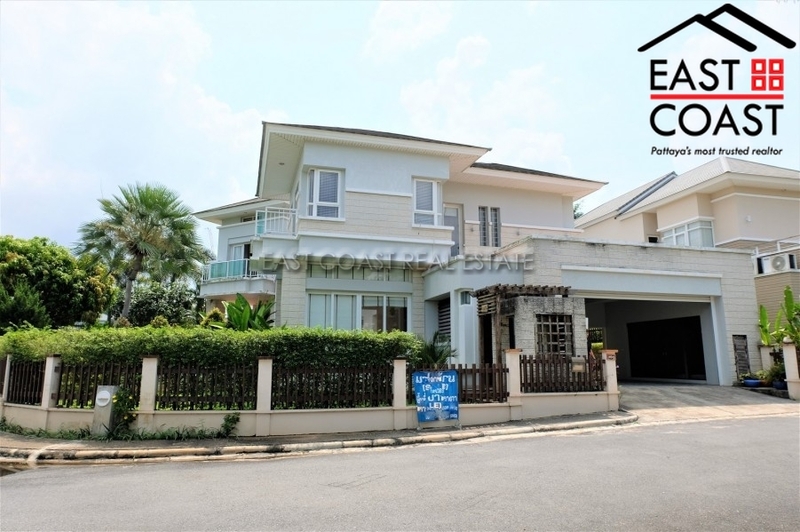 Title deed is held under Thai name ownership with taxes and transfer fees to be split 50/50 between both parties. Grand View Condo. 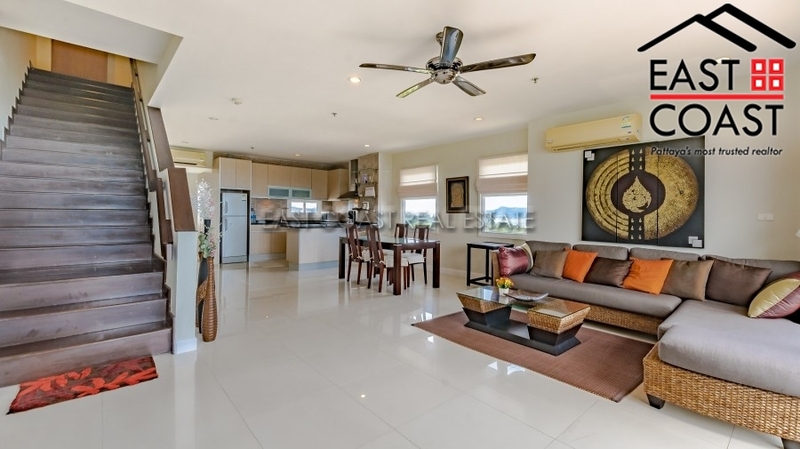 A highrise condominium located next to the beaches of South Jomtien (Baan Ampur). This is a lovely secluded part of the beach, with a stunning 6 kms stretch of sandy beach, looking out to the neighbouring islands. 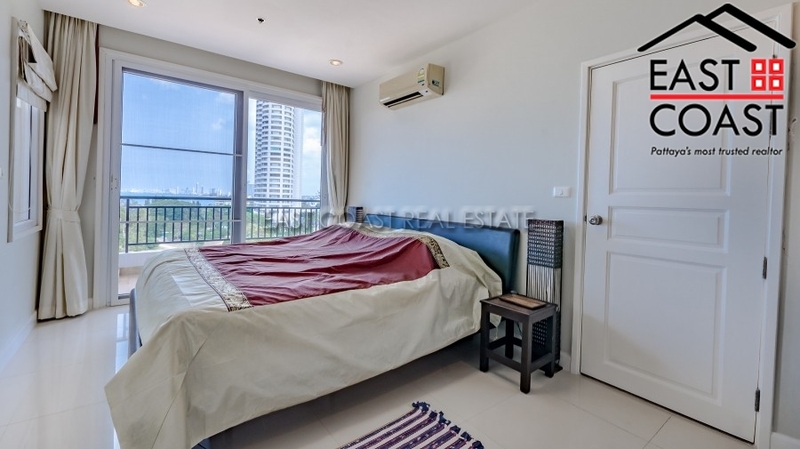 This 7th floor studio unit is situated at the back corner of the building, facing out towards the North side and also has partial sea views. 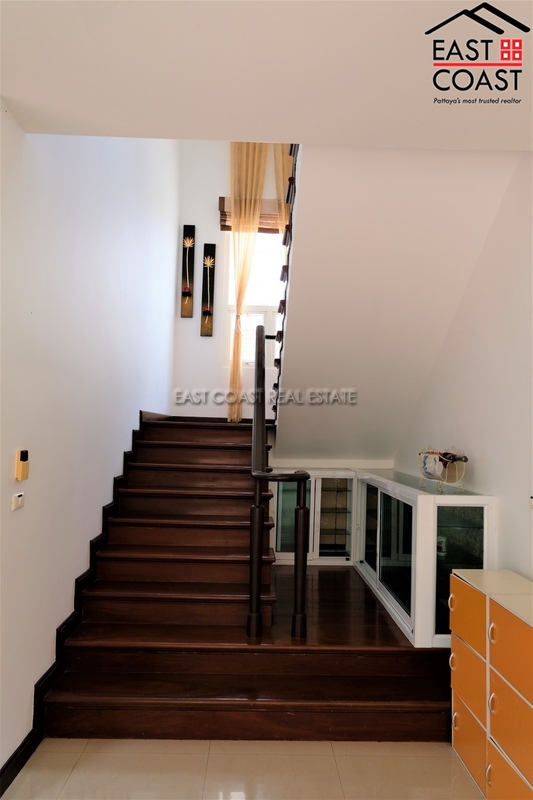 The condo has been renovated to a good standard and comes with tiled floors, air con, built-in wardrobe and enclosed balcony with fitted European kitchen. 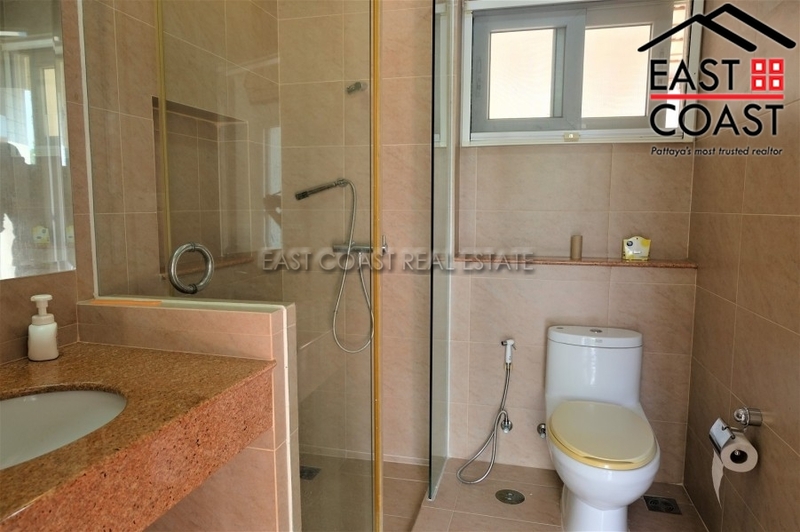 The bathroom itself has been modernized with walk-in shower area. 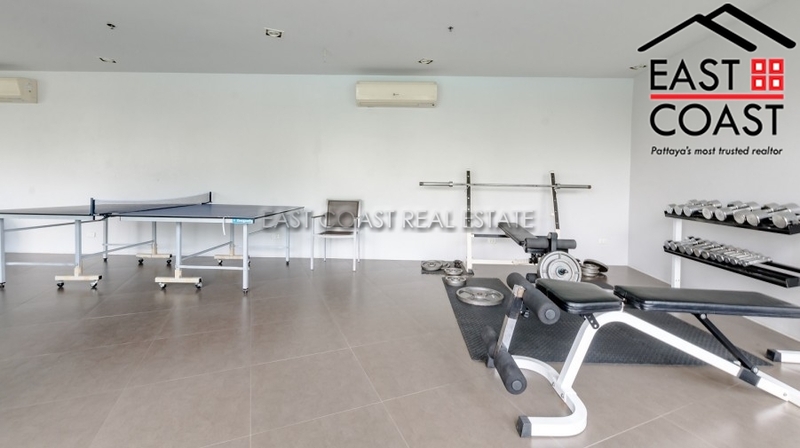 The building has 24 hour security, fitness room, pool table room, large communal swimming pool, reception area, sauna and massage room, plenty of car parking space, communal garden area, meeting room and much more. It is offered for sale fully furnished. 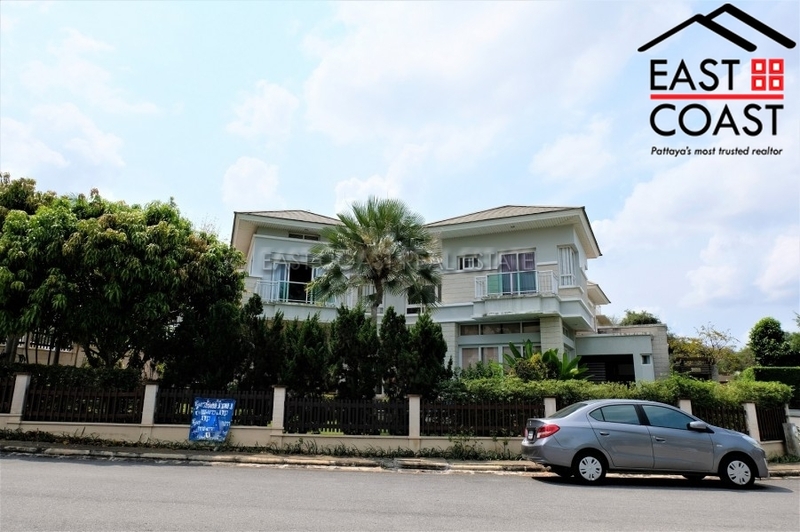 Title deed is held in Thai name with taxes and transfer fees to be split equally between both parties. Grand View Condo!! 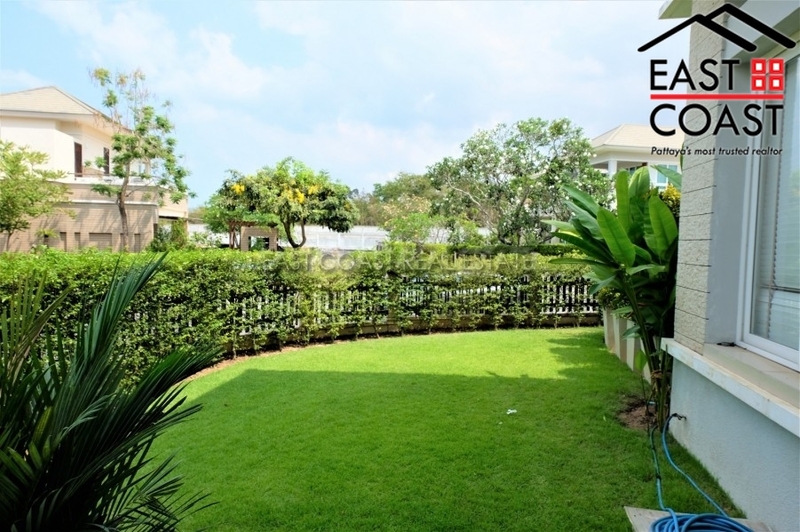 Indeed there is a grand view from this spacious and bright, 100sq.m unit. 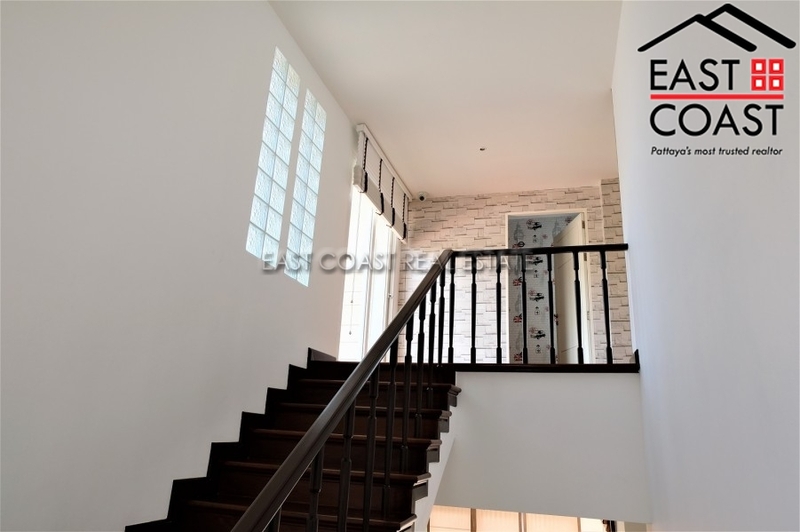 It has recently undergone a full renovation with quality materials used throughout. 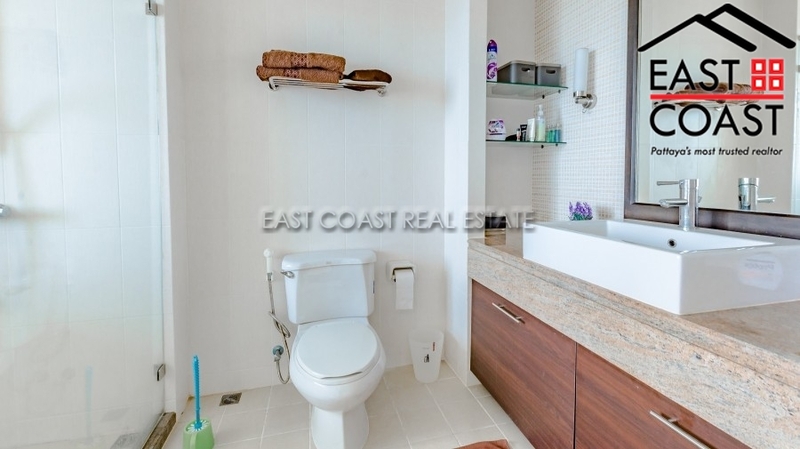 The condo is set up as a large 1 bedroom apartment with a fitted kitchen, large living area and a master bedroom with an ensuite bathroom plus a guest toilet. 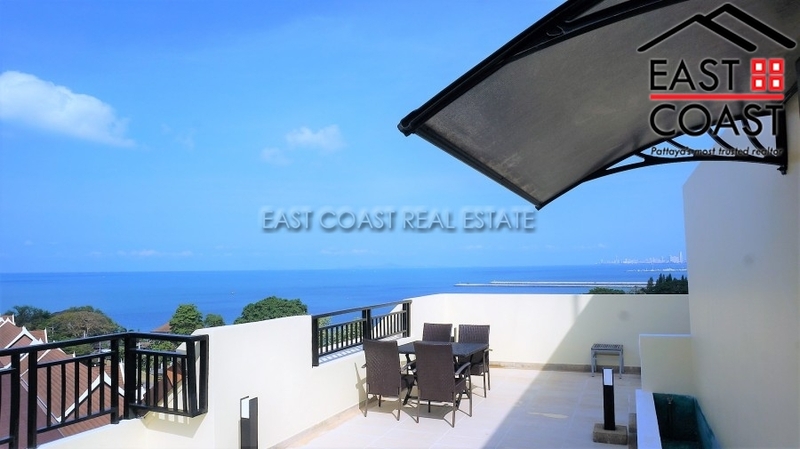 It has stunning views down to the sea. 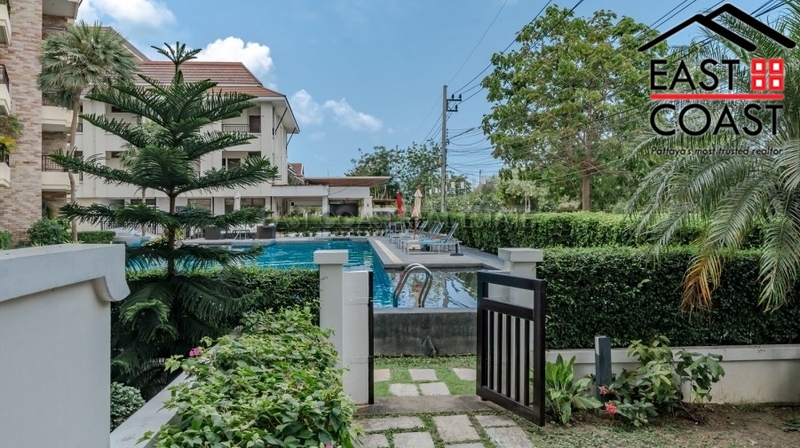 The building itself has great facilities such as swimming pool, games room, gym, sauna, massage rooms and is a short stroll from a beautiful beach. The is held in Thai ownership and taxes and transfer costs are to be split 50/50. Also for rent long term with 2 month deposit. Lumpini Park Beach. 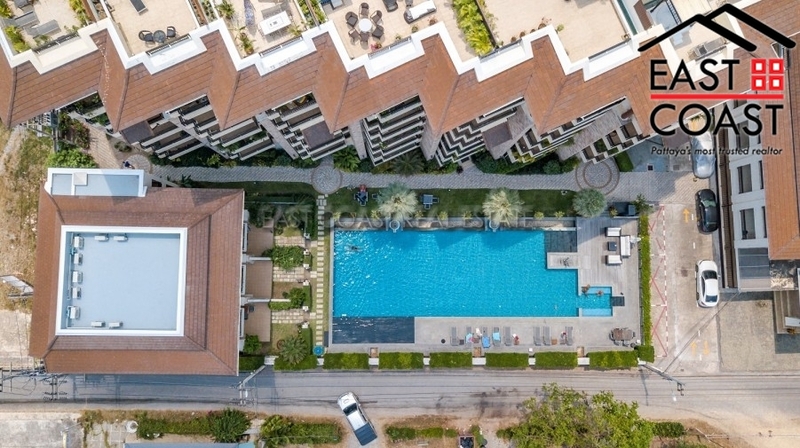 This new high rise condominium is located in the Jomtien Area, surrounded by lots of amenities such as famous seafood restaurants, massage shops, 7 Eleven, etc. 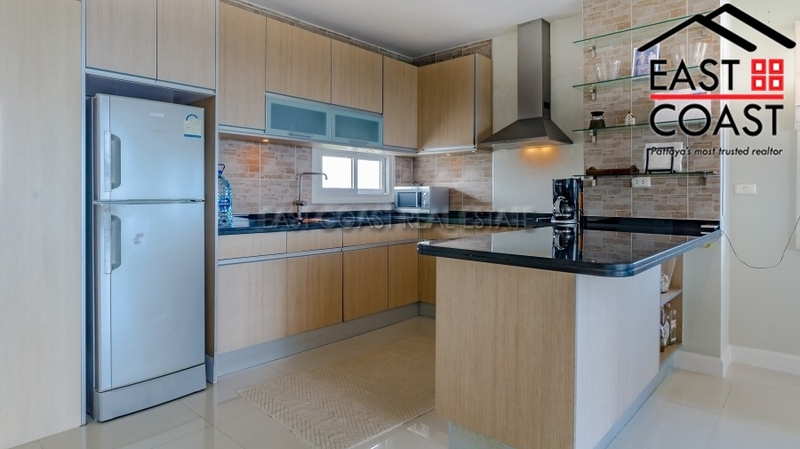 This 4th floor 1 bedroom corner unit is on the Jomtien Side of building D. The unit comes fully furnished, a flat screen TV. You only need to bring your suitcase and enjoy the superb ocean view. Facilities of the building: 24 hour security guards, key card access, communal swimming pool, fitness, laundry area, chill-out area, library, meeting area, cleaning service, maintenance team, Cable TV and much more. Sunrise Beach 1. This two bedroom apartment is located in a well maintained low rise condominium development in the quiet Baan Amphur area. The complex is within walking distance to a secluded beach just 200 metres away and plus it has easy access to local public transport. 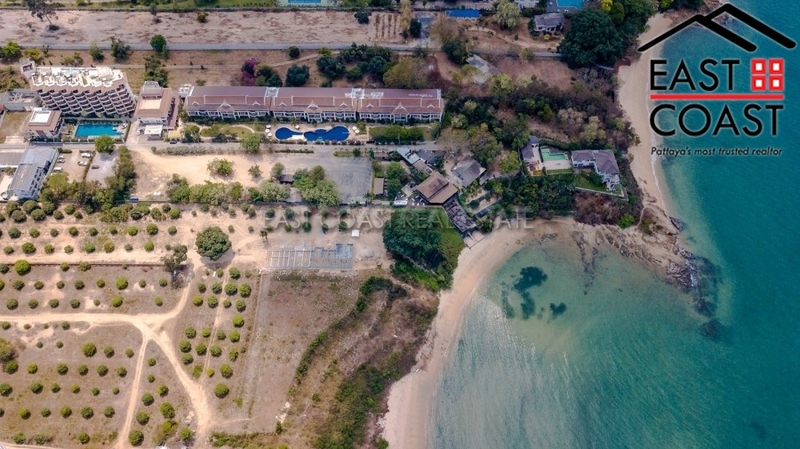 The Baan Amphur area is quickly becoming an area popular with families seeking a more peaceful beach, and to be much closer to almost all the new tourist attractions, and international restaurants, with 2 brand new water parks, Golf courses, temples, lakes and other sightseeing opportunities, there is plenty to do throughout the day, and evening here. 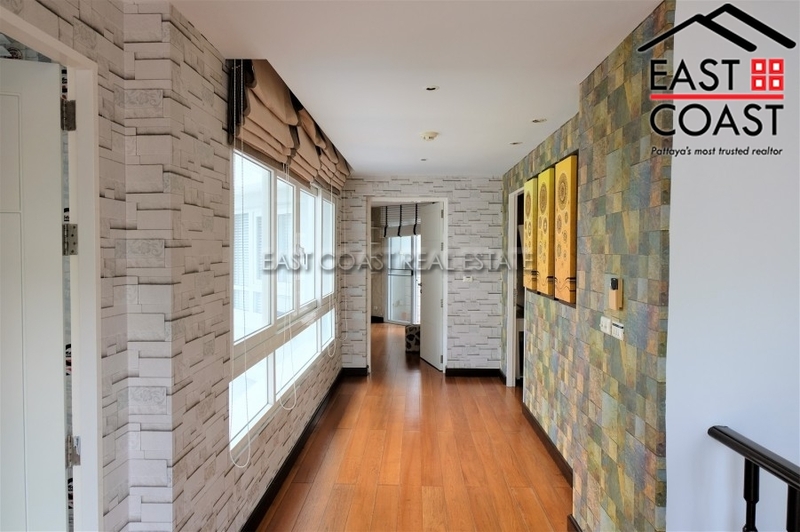 This particular condo comprises of 85 sq.m. 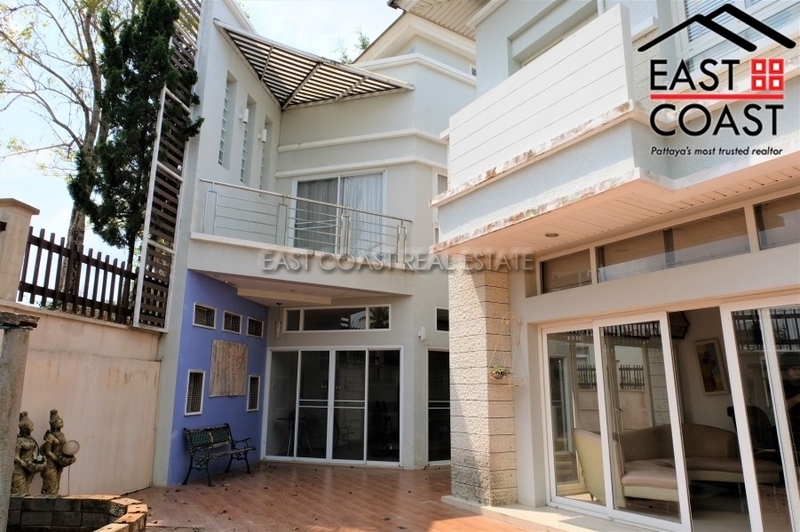 and is situated on the second floor, overlooking the lovely garden area of the complex. 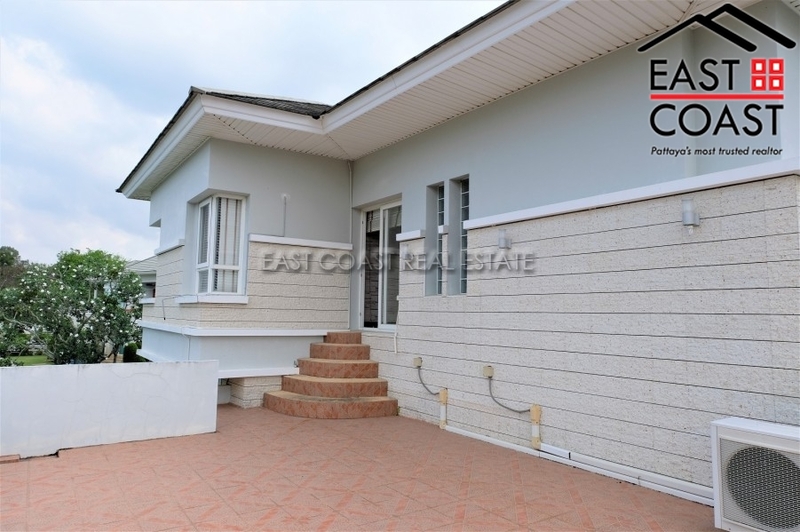 It is soldfully furnished and features open plan living area, large covered balcony, built-in wardrobes in both bedrooms, full air conditioning and bathroom with walk-in shower. 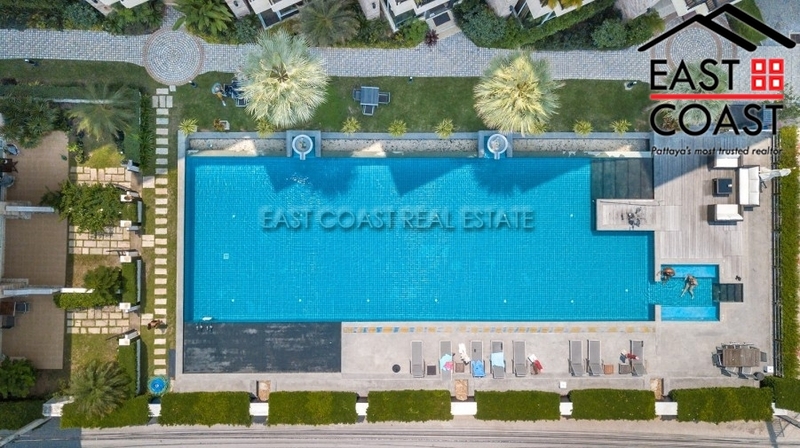 The condominium has 24 hour security, gym, large salt water communal swimming pool, reception area, and outdoor parking area. Title deed is held under company name ownership with taxes and transfer fees to be split equally between both parties. Grand View Condo. 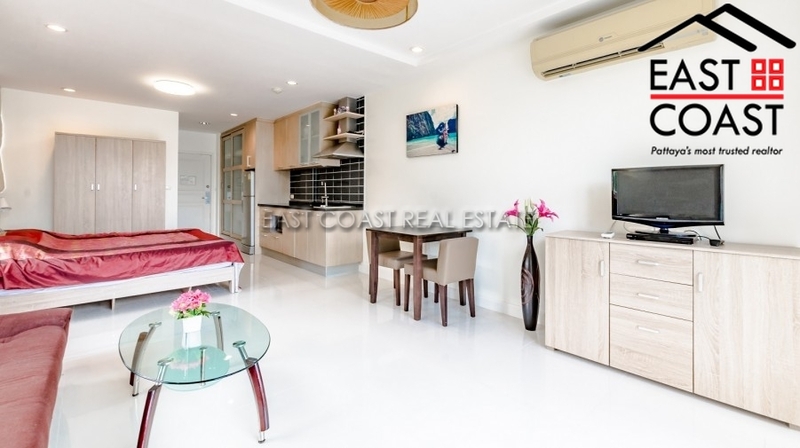 This spacious 74sqm 1 bedroom apartment is located in a well maintained and recently renoved High-rise condominium development in the quiet Baan Amphur area. The complex is within walking distance to a secluded beach just 200 metres away and plus it has easy access to local public transport. 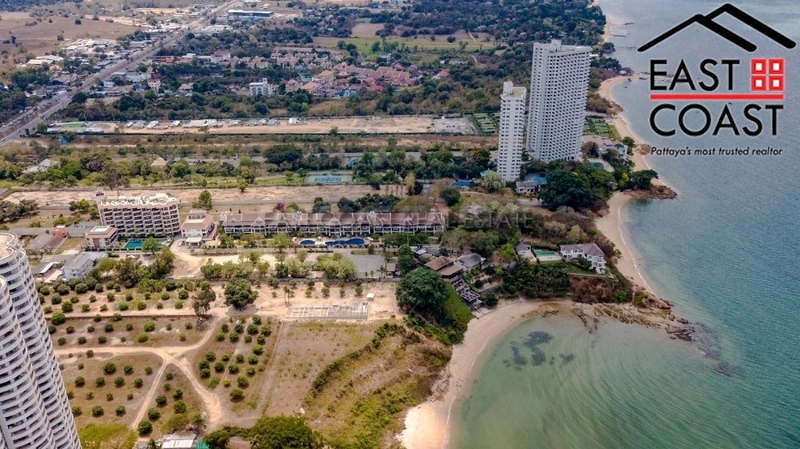 The Baan Amphur area is quickly becoming a area popular with families seeking a more peaceful beach, and to be much closer to many of the new tourist attractions as well as international restaurants, 2 brand new water parks, golf courses, temples, lakes and other sightseeing opportunities, there is plenty to do throughout the day, and evening here. 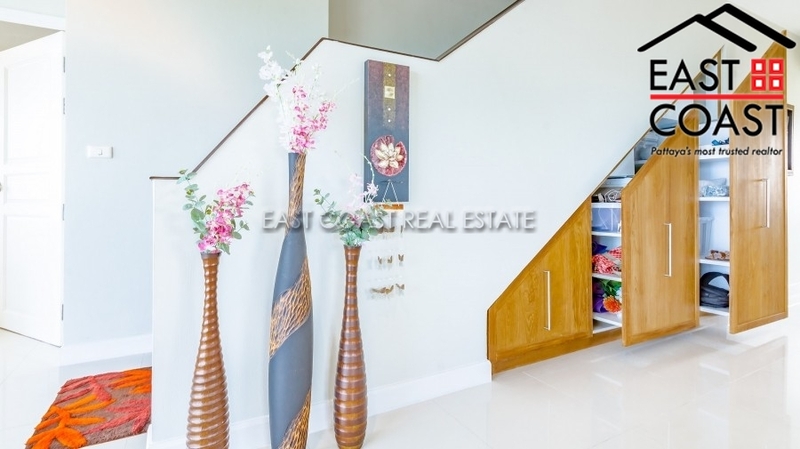 This particular condo comprises of 74 sq.m. 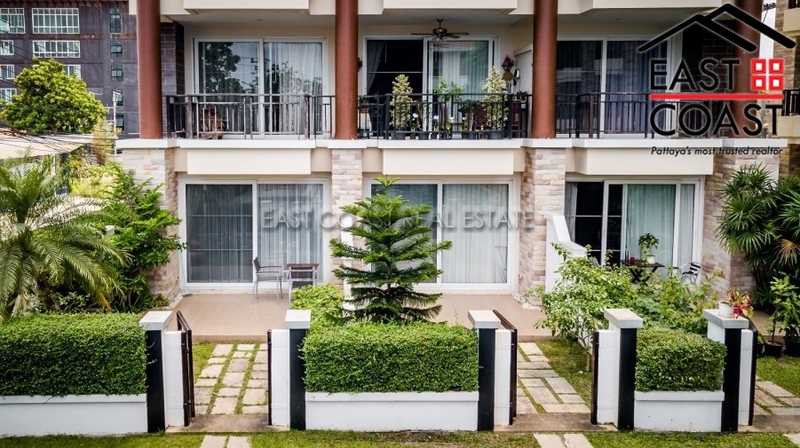 and is situated on the second floor, overlooking the lovely garden and pool area of the complex. It is sold fully furnished. 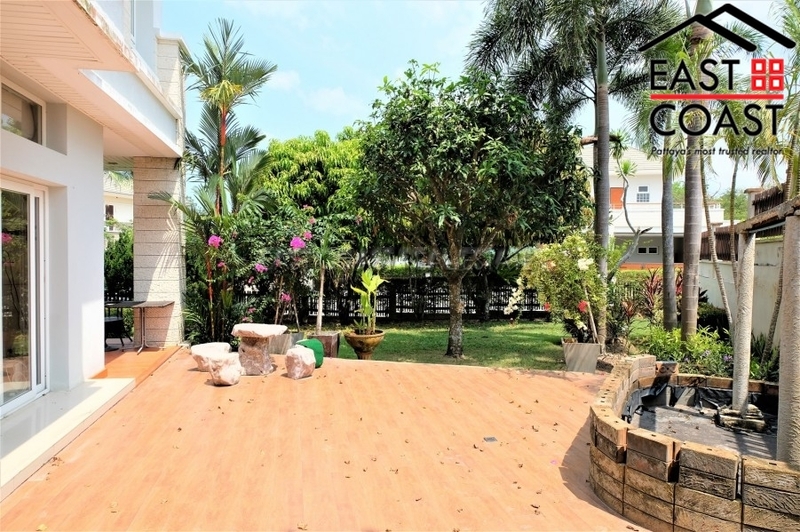 There is a large storage room as well as plenty of wardrobe space, covered balcony, full air conditioning and 2 bathroom with walk-in showers and a bathtub. 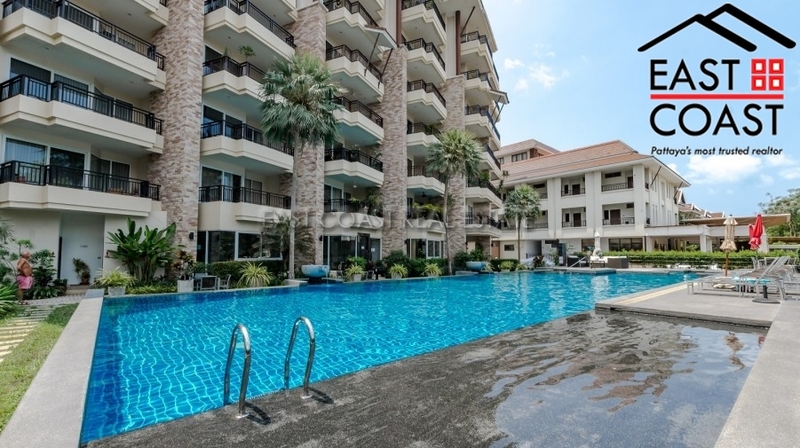 The condominium has 24 hour security, fitness room, pool table room, large communal swimming pool, reception area, Sauna and massage room. Title deed is held under Foreign name with taxes and transfer fees to be split equally between both parties. This is an opportunity to own a beach front property for an unbelievably low price. It will not last long. Call or email today for a viewing of this special unit. 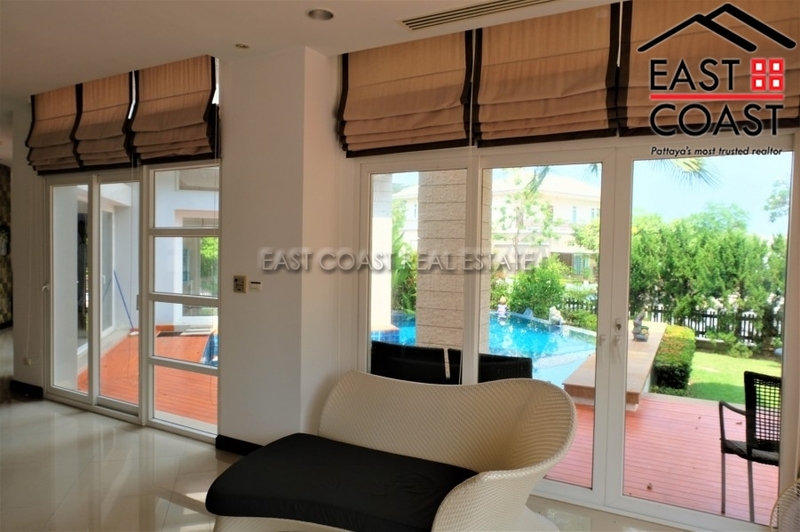 A large 48SQM studio positioned on the ground floor of the Sunrise Beach development in Na Jomtien with a unique feature front garden overlooking the swimming pool which is private to the unit and included in title deed measuring just over 10TWAH offering a fantastic space for dining alfresco and outside entertaining. 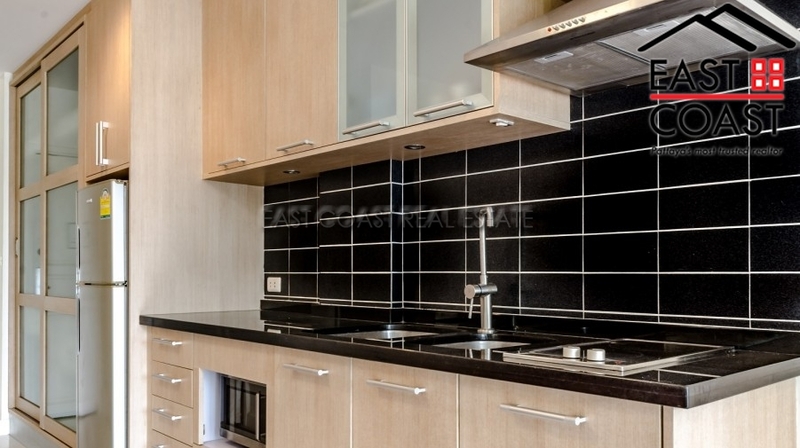 Internally the unit is very well equipped and in good decorative order throughout with a clean and neutral feel benefiting from lots of natural light as there are multiple windows and the large balcony sliding doors which bring the light in from two different aspects. 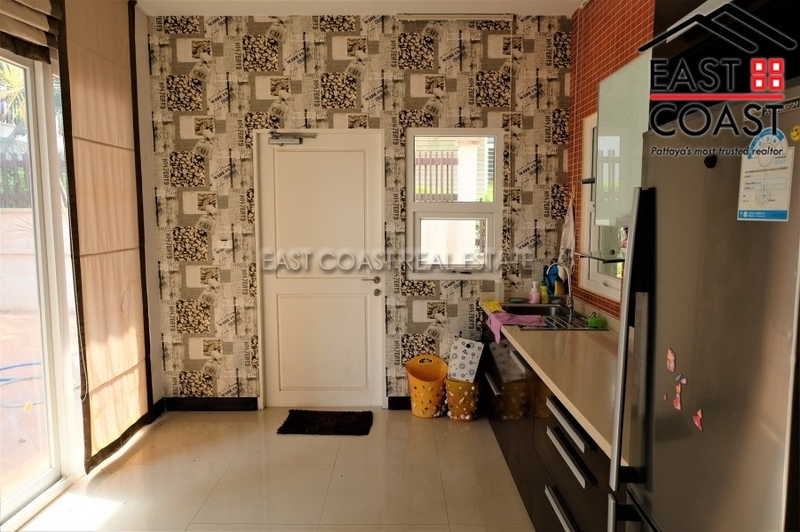 Modern feel with tiled floors and a well-appointed European kitchen which has wall and base units. 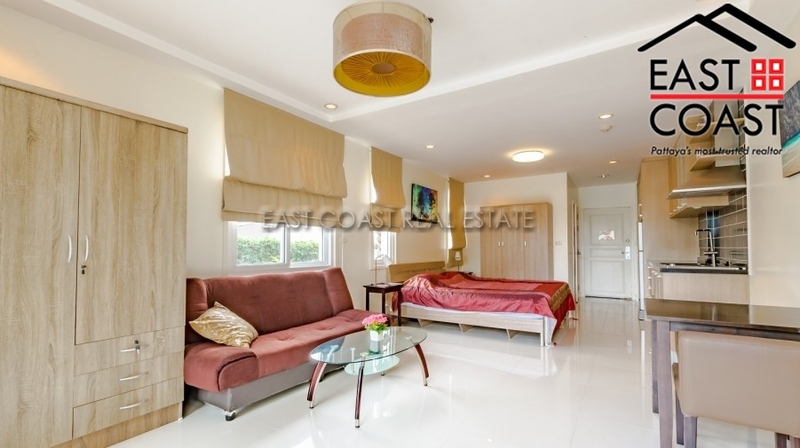 The studio room is arranged to split the area for sleeping, lounge/TV and dining zones which works well. Fully fitted bathroom with glass shower cubicle. 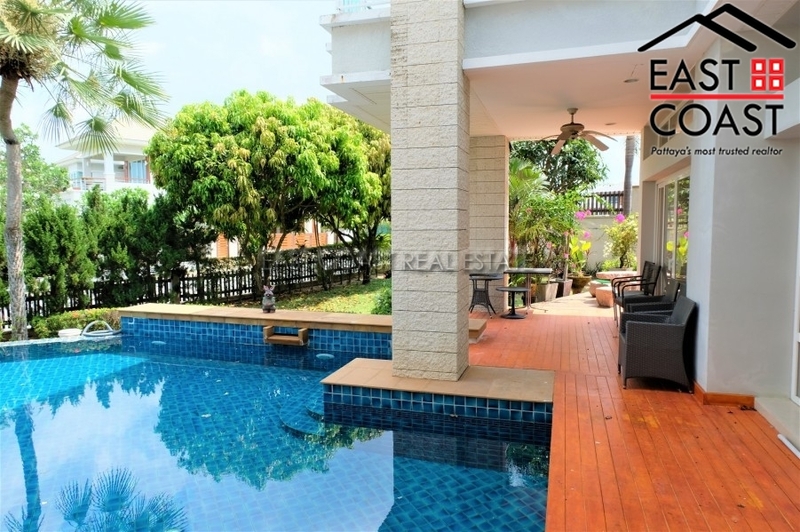 Outside there is a private garden terrace area which faces onto the swimming pool covering a total area of over 10TWAH. 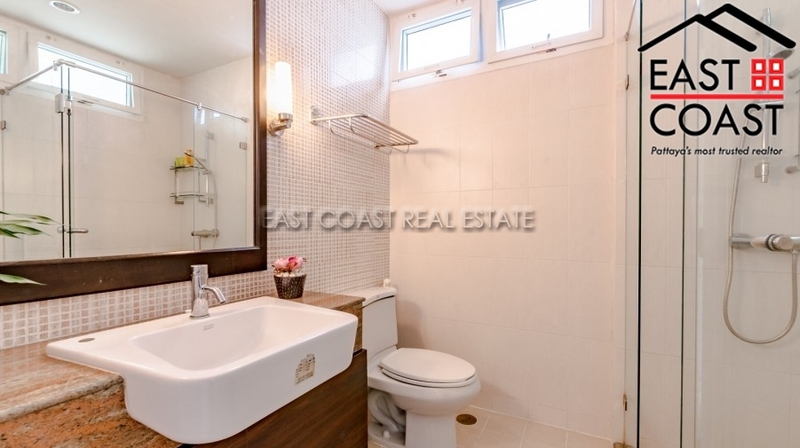 This sort of outside space is very unusual to find in the market with a studio condo and is listed on the title deed for the condo. 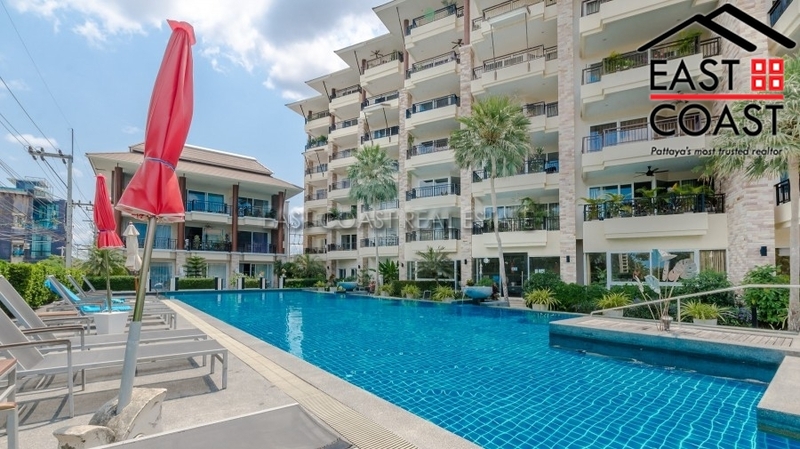 Sunrise Beach resort is well located in the Na Jomtien area with fantastic access to the beach and many local amenities including international restaurants and shopping. 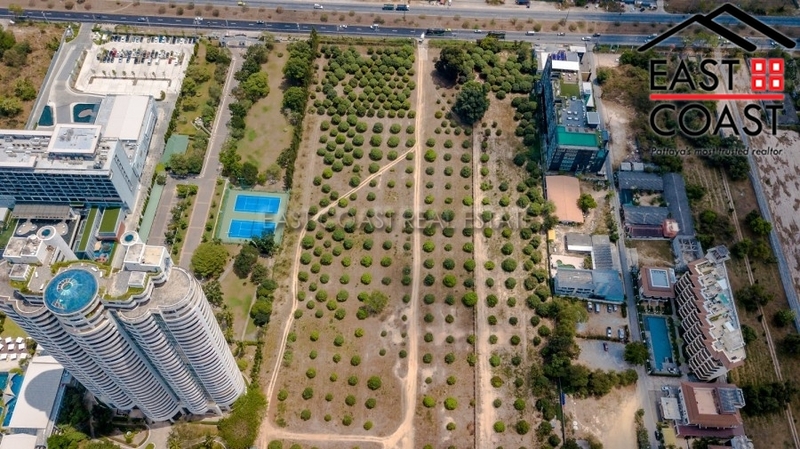 There is major development going on in this area with the new motorway links set to open in the next year which will link all major business hubs including Bangkok, Rayong, Sri Racha, Utapao and the city centre of Pattaya. 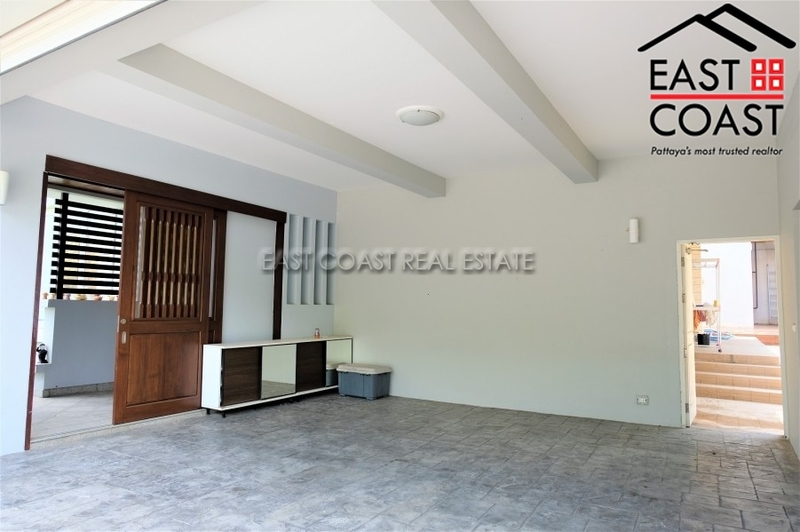 **Close to golfcourses **Close to restaurants including Rimpa **Fitness centre, **Office **Close to Beach **Garage **Parking **Close to shops **150m to beach Offered for sale in Foreign Name with transfer fees and taxes split 50/50. 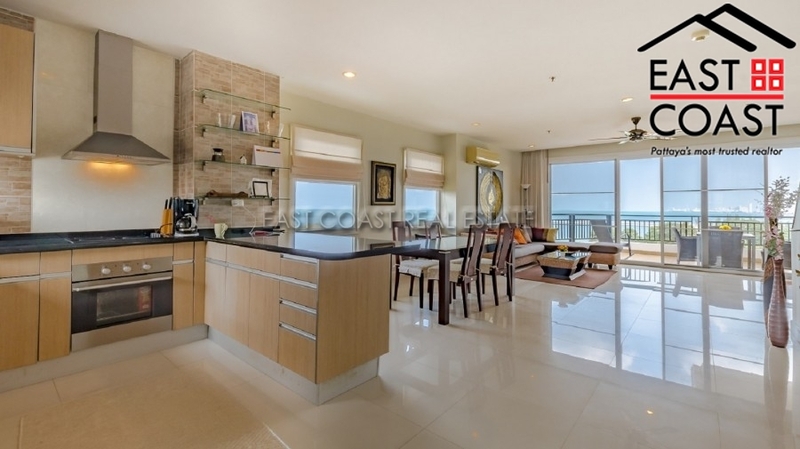 A unique opportuinty to acquire this beautifully presented 1 Bedroom 2 Bathroom condo measuring 174SQM with a huge additonal private roof terrace on the top of the building with jacuzzi bath tub and the most stunning sea view which nears 360 degrees. 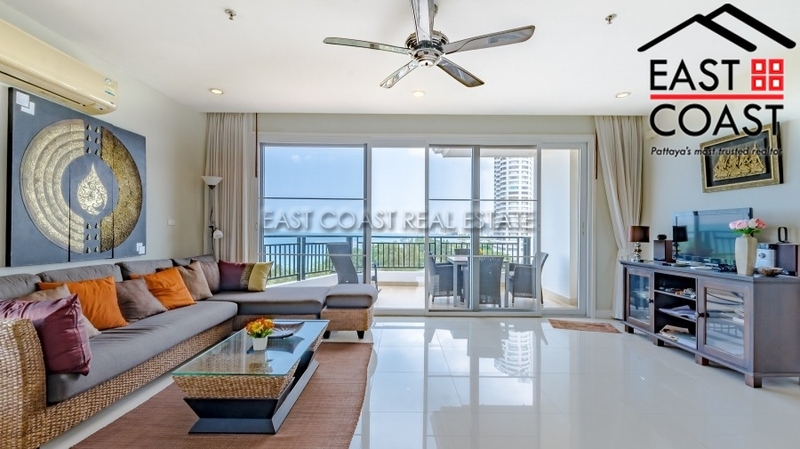 Positioned on the top floor with a stunning outlook from the private sea view balcony and additional roof terrace is this large 1 bedroom condo with 2 bathrooms. 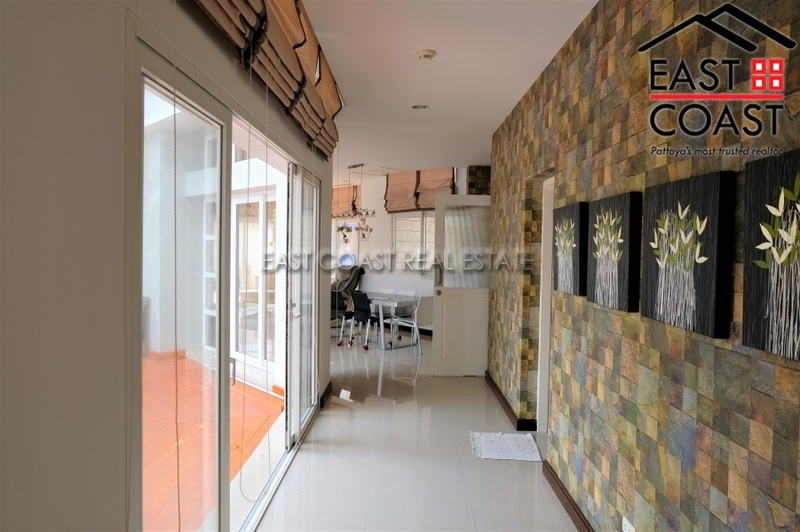 Nicely arranged with a spacious feel throughout and tasteful neutral decor. 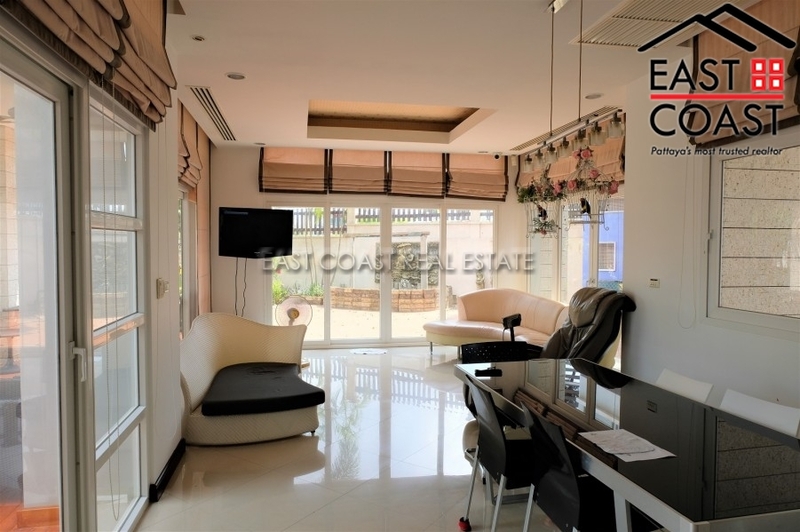 Sizeable open plan living arrangement with European kitchen and all appliances, TV/lounge area, dining space and private balcony. 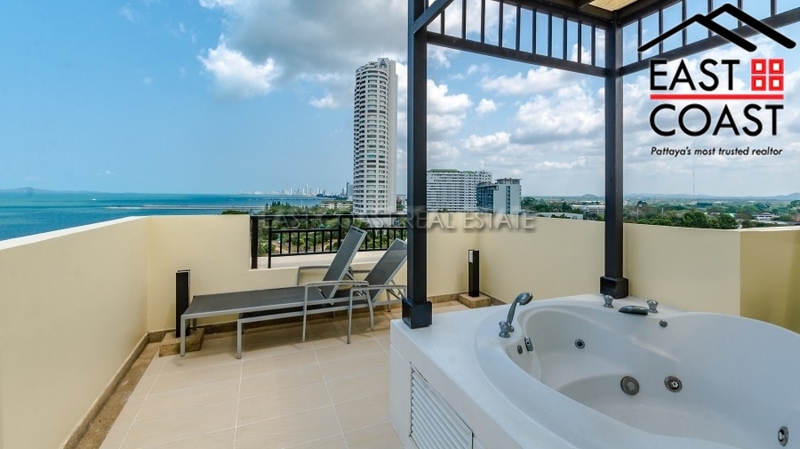 There are stairs up to the additional private roof terrace on top of the building which has a large floor area with jacuzzi bath tub looking out to the sea. 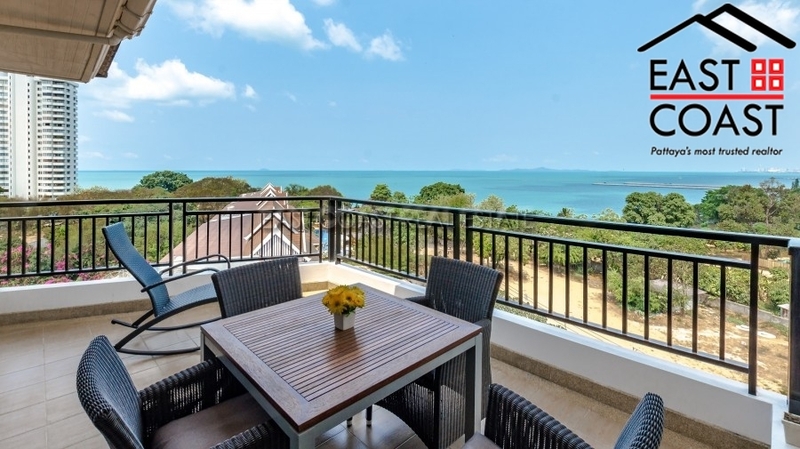 Sunrise Beach resort is well located in the Na Jomtien area with fantastic access to the beach and many local amenities including international restaurants and shopping. 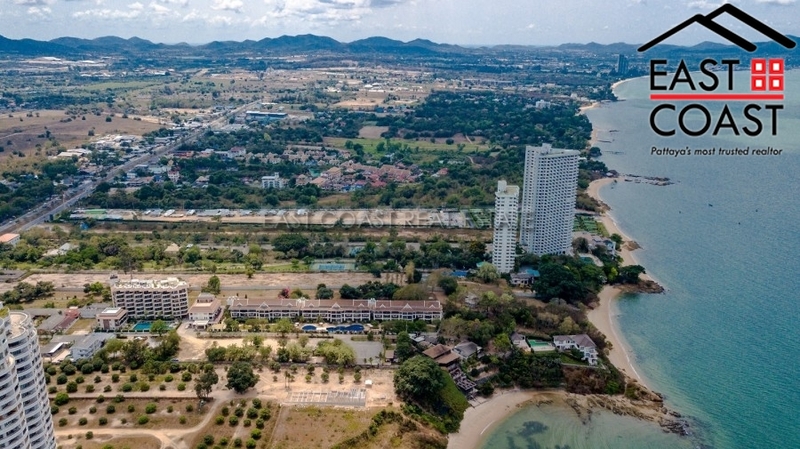 There is major development going on in this area with the new motorway links set to open in the next year which will link all major business hubs including Bangkok, Rayong, Sri Racha, Utapao and the city centre of Pattaya. 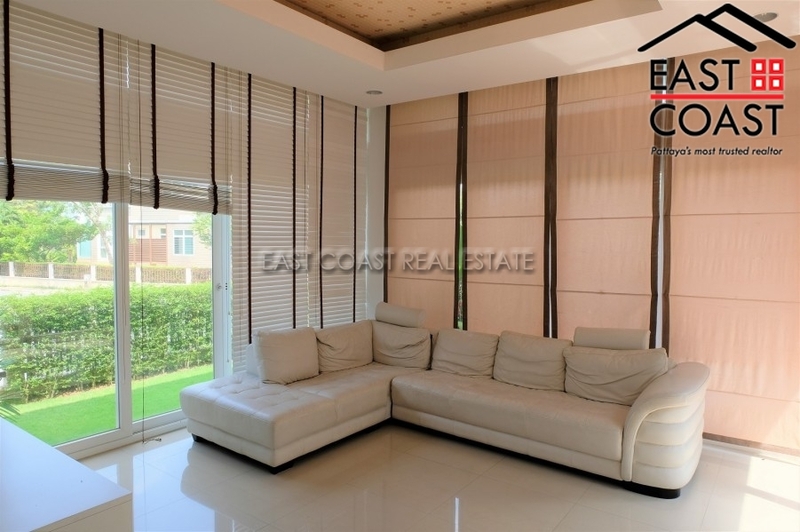 **Close to golfcourses **Close to restaurants including Rimpa **Fitness centre, **Office **Close to Beach **Garage **Parking **Close to shops Offered for sale in Foreign Name Ownership with transfer fees and taxes split 50/50.